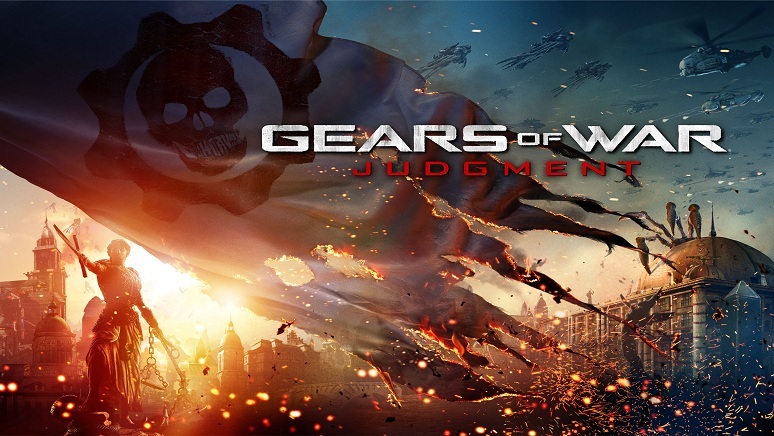 The newer edition of the franchise of Gears of War has come up on the line with the emergence of Gears of War: Judgment. 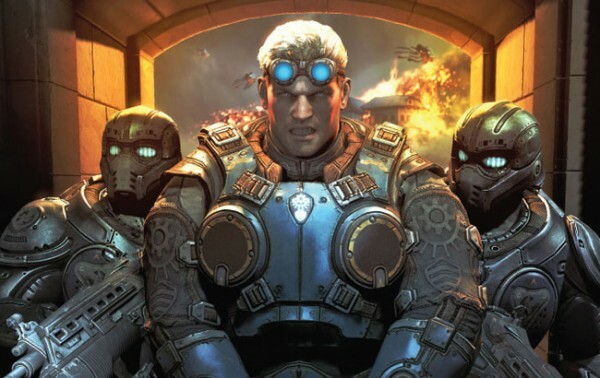 The newer edition of the third-person-shooter series has been developed by the Epic Games in collaboration with People Can Fly and has been published by Microsoft. 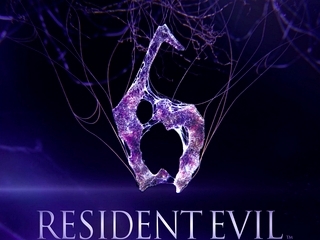 The game is coming in the next year on 19th of March. The story has been attached to the previous game in which Kilo Squad which is a troop of the soldiers that have been led by Pvt. 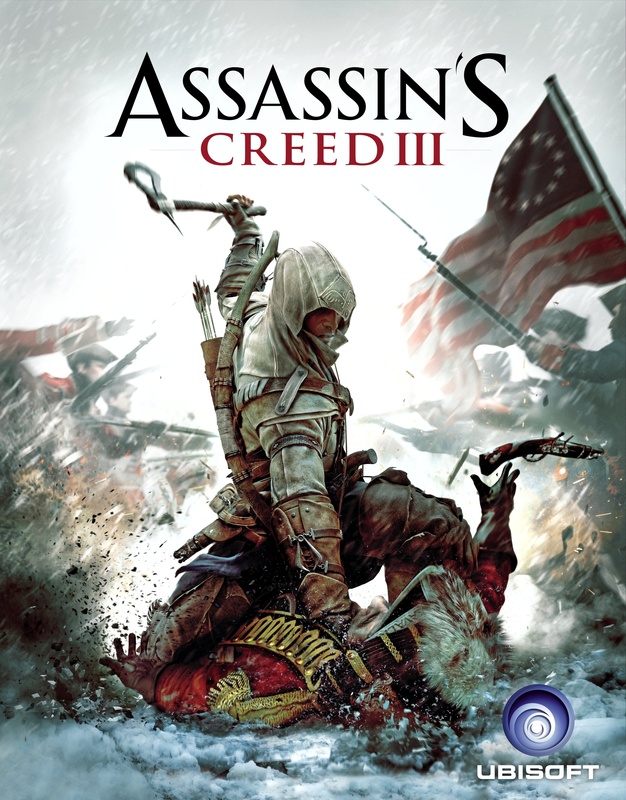 Augustus Cole and Lt. Damon Baird have been found to be disloyal in the combat that has been fought against Locust while fighting. The main charges that have been accused on them consist of stealing of the alliance related to the technology of the government. The place for the fighting in the previous one and for the trial that has been to the above three is the Halvo Bay. The first and foremost brand new experience is that you are able to play with other players making the multi player features open to the users. 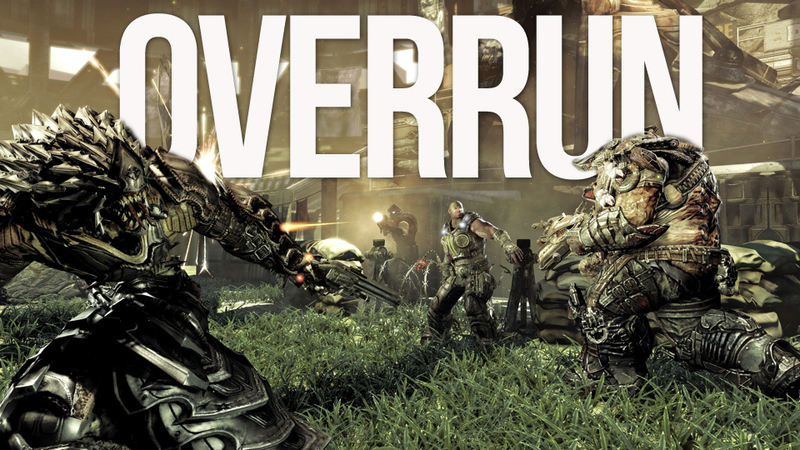 OverRun is a new exciting mode for competition for the users on the basis of their class adding the amount of fun and competition level in the game between the soldiers and Locust that have never been experienced by the fans of ‘Gears’. 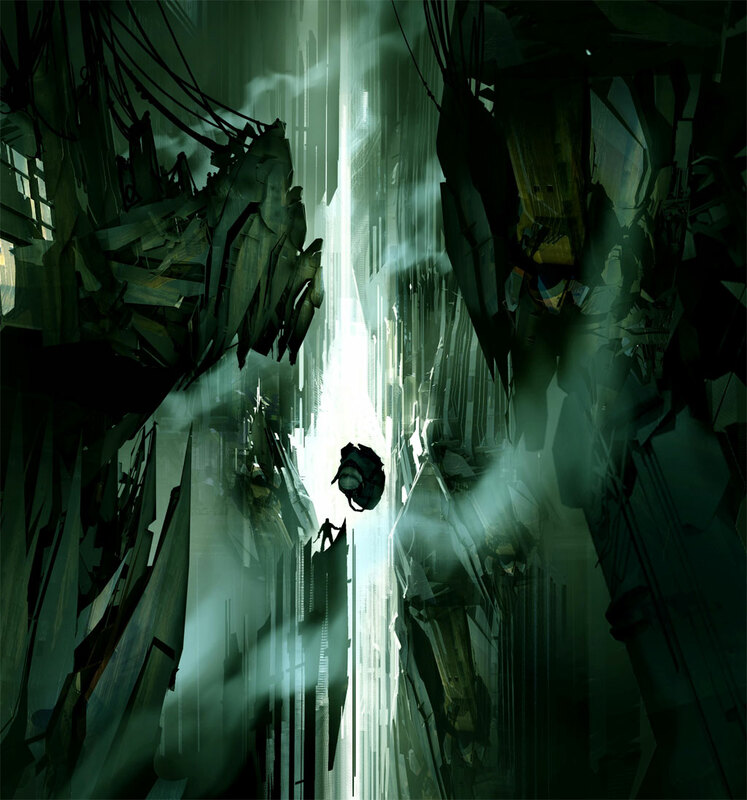 A newer system of Smart Spawn or S3 have been introduced both for campaigning and multi-player action in the game. One more interesting feature of ‘Mission Declassification’ have been introduced with the help of which you will be able to be introduced with different situations and attainments. And the interesting thing in this is that you will get these be doing the work of leaking out secrets and this you never wanted to leave!!! Want to invite your friends for playing the game?? Then you can invite three of them for playing it on Xbox LIVE and have fun. Good news for the fans who do not want to wait till 2013 is that PAX Prime is providing you with the facility of playing all the modes that can be played on by you later in the game on their site. Two of the settings of Gondola and Library are provided along with other modes. 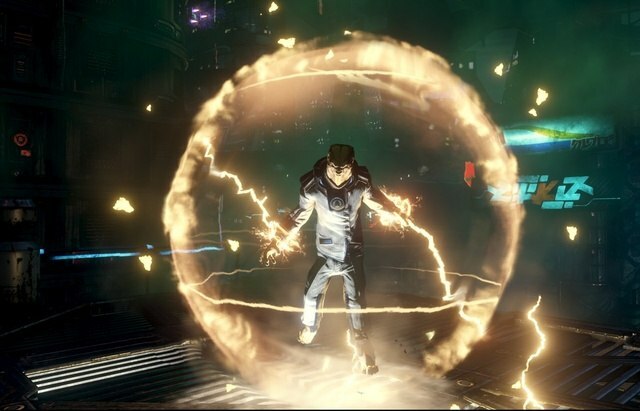 Quantum Conundrum is one of the famous game that has been developed by the famous game developer Alright Games and has been published by Square Enix. 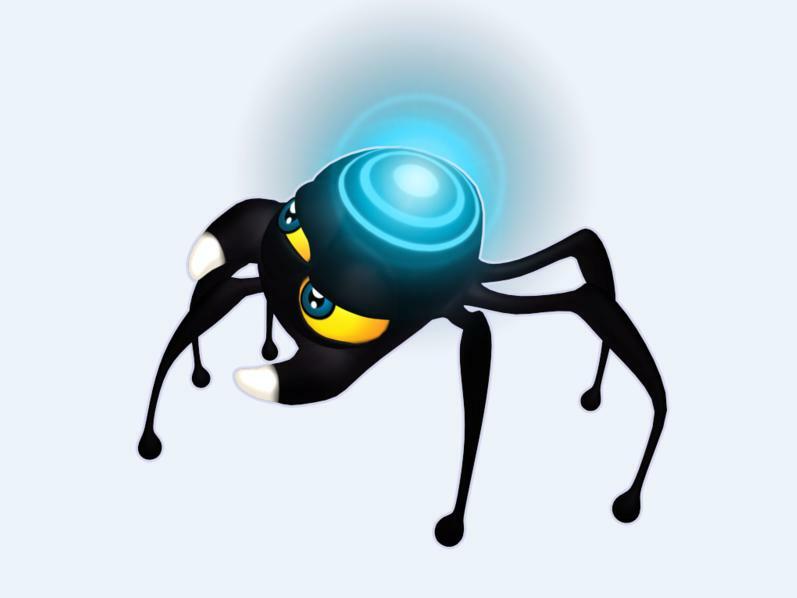 The genre of the game is of puzzle type in which the player has to solve the puzzles to solve the mystery and that is the thing that makes this game very interesting. The story of the game starts when a young boy goes to live in his uncle’s home for a weekend in his holidays. His uncle, Professor Fitz Quadwrangle who was a scientist and has invented a lot of things including a Inter Dimensional Shift Device that is his greatest discovery till now. When the boy reaches his uncle’s home, he found that his uncle is not present there and is missing. He also found some of the other things also to be different to the way he seems those in the previous encounter. Thus he takes the responsibility of searching for his uncle and comes to know that the uncle has been trapped in the puzzle of the his invention somewhere and can be rescued by the use of that Inter Dimensional Shift device. 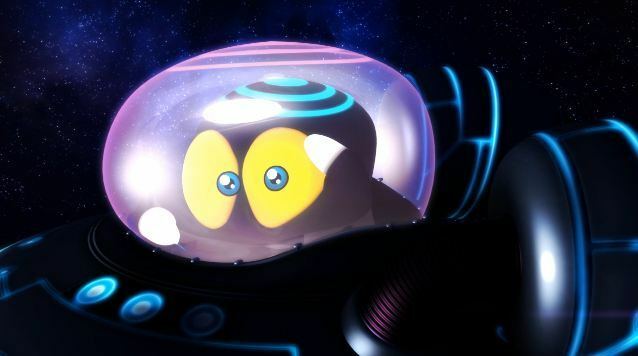 From here begins the actual adventure when the boy goes on for the searching using the puzzle tool and has to solve different puzzles in search of his uncle. 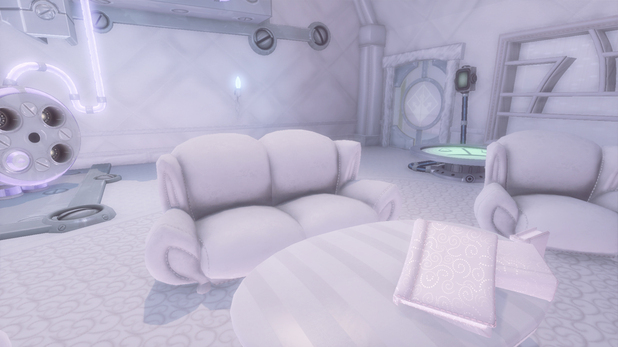 With the help of ht tool, the player is able to change the dimensions of the manor or Quadwrangle Manor and and has to search for the key by which his uncle can be rescued. 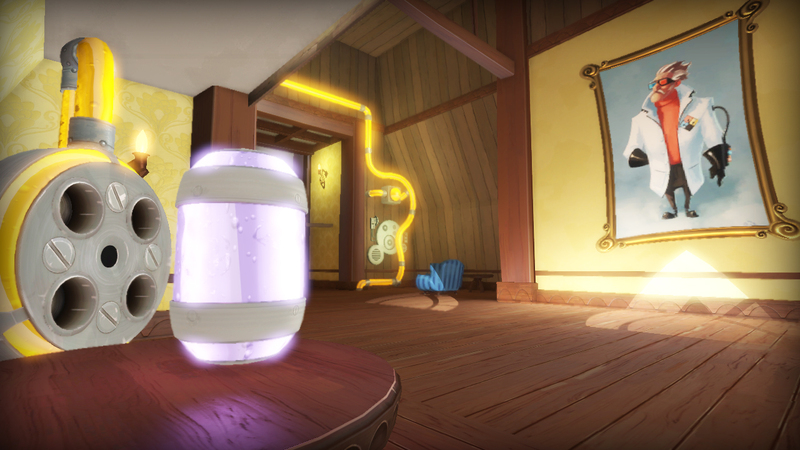 Fluffy-Dimension – In this, an interesting option of changing the heavy things into fluffy ones so that they can be easily picked up by the player of the game is provided. Heavy-Dimensions – The objects become ten times heavier that the normal ones and thus cannot be picked up by the user. Slow-Dimension – This is the option in which the time moves ten times slower than the user but the boy remains unaffected. Reverse-Gravity-Dimension – The gravity in this case is being reserved. 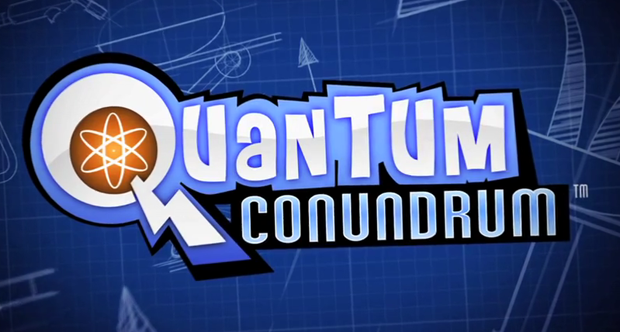 Quantum Conundrum is available for PC via Microsoft Windows, Xbox 360 and Play Station 3. Human Head Studios is the developer of the game and the Bethesda Softworks is the publisher of Prey 2, the newer series of Prey 2. 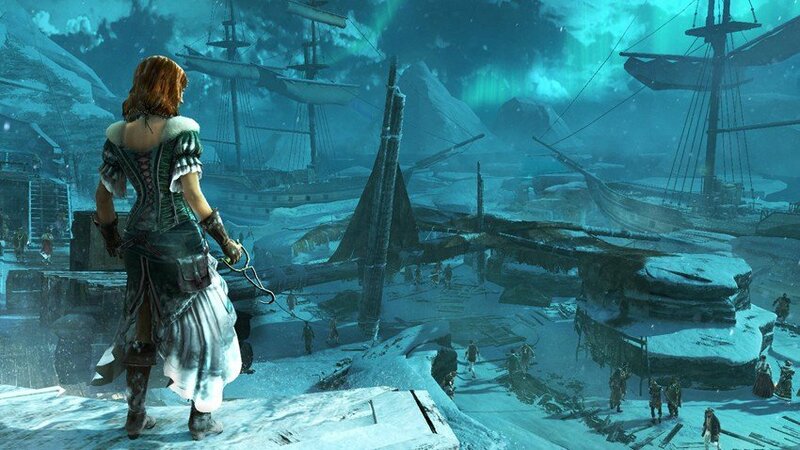 The game is going to be released to be played on many of the platforms like Microsoft Windows, Xbox 360 and PS3. The story starts from a plane in which Killian Samuels, who is one of the U.S. Marshal is traveling with others and suddenly the plane crashes off and landed on a Sphere, that is considered to be a vessel of aliens. 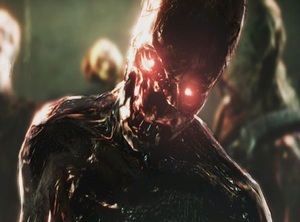 After the crash, the Samuels fights off with the aliens and searches for other survivors who were present with him on the plane. 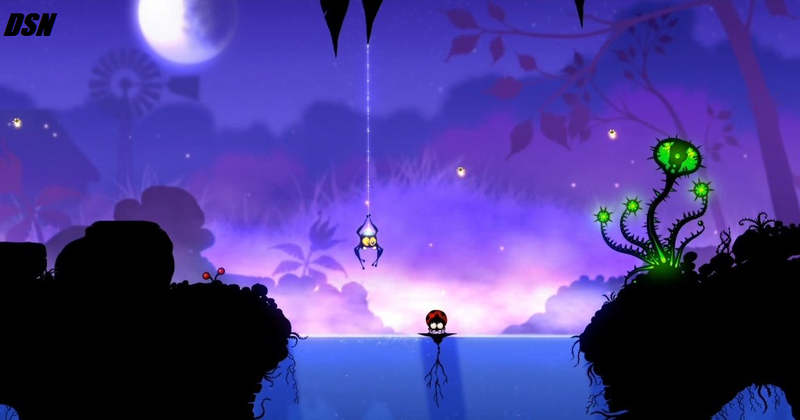 But unluckily, the player reached a certain point of trap and become unconscious and when he becomes conscious then he found himself to be on another planet belongs to those aliens. 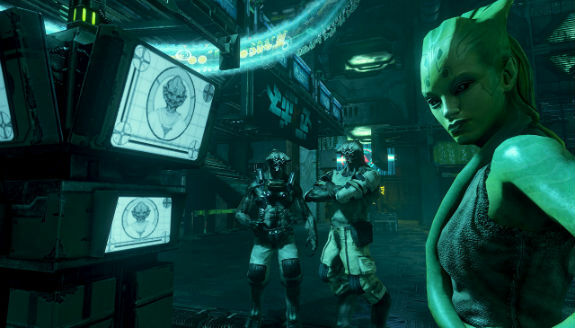 Now, the main adventure of the game begins at a point where some of the secrets like the escaping of the player from the aliens after crash, reaching of the Samuels on the planet are unknown and now the player has to play the role of a bounty hunter. 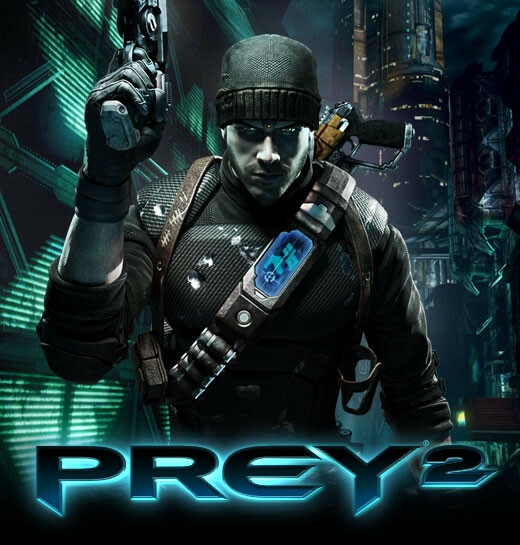 While playing the role of bounty hunter, the player slowly remembers some parts of his memory and he initially feels that he was the only humans that is remaining out of all but he was founds himself wrong after meeting Domasi “Tommy” Tawodi, who is also present in the first sequel “Prey”. Basically, the role of the player is the hunting of the targets in the alien world besides remembering back all of his skills and memory as a bounty hunter. 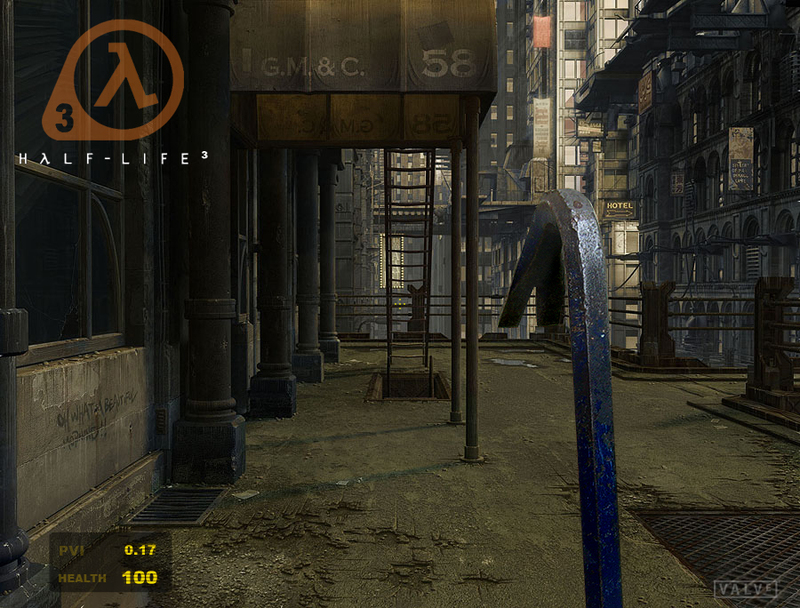 Further series of Half life have been awaited by the developer Valve for which the users are waiting since a long time. 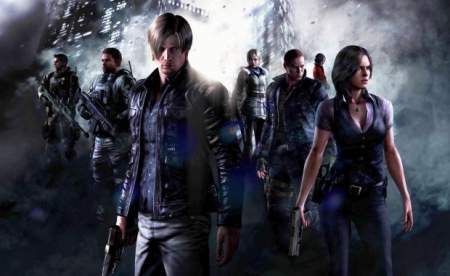 The game is known as a famous shooter series in which game is played for saving the Earth from the alien’s incursion which is the main motive of the player. The developer of the game is Valve and the game of the previous series Half Life 2: Episode 2 has also been published by him which has been considered as the franchises last game as it has been since five years till it’s upcoming. 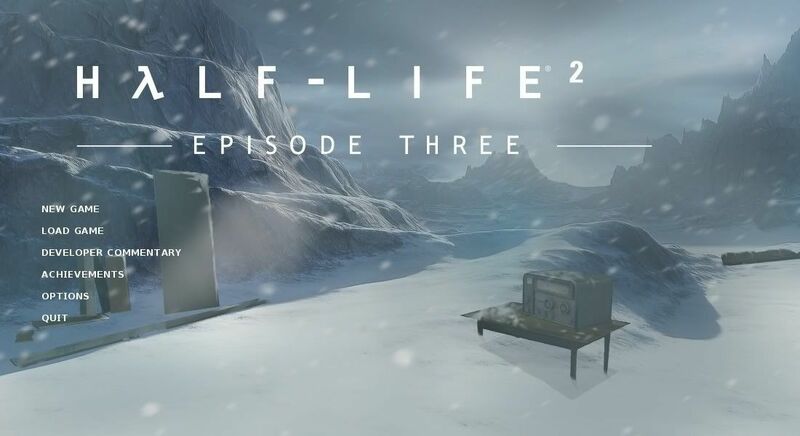 But now the information has come up that Valve will soon going to make the last series and that is not the Episode 2 but Episode 3. If the series is going to be released any day, then the character of Gordon Freeman will create more of the adventure of fighting with the Combine’s army for demolishing their strength and power on Earth. 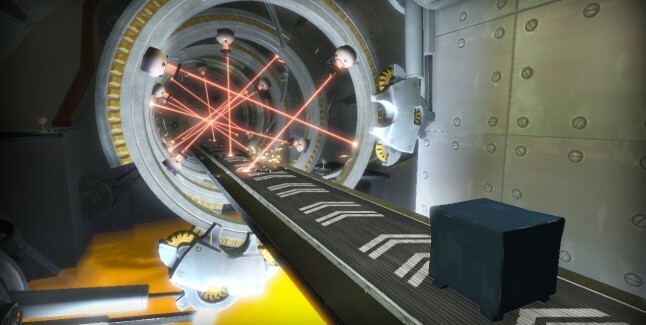 Some of the higher members of Valve Corporation has conceived the idea that Half Life: Episode 3, if released is the last part of the series but not of its franchises. The fight with the Advisors of Combine that have come up to conquer of the Earth will takes place for several times at several positions in the game. Barney and Alyx may be present along with the Freeman for helping him and fighting against the Combine forces. Hints have been given for suggesting the newer series might be set up on the previous location or on the series having the ice environment. The previous series is mainly based on the actions of pure type but the newer series might be using some of the more changes to be done for the continued existence. Now all of the upcoming news shows that the fans have to wait a little more with a BIG EXTRA!